Subsea 7 will has won a contract worth at least $150 million for work on Total’s Zinia Phase 2 project off Angola. The Luxembourg-registered firm will supply, install and commissioning subsea flowlines and umbilicals on the field, 150 kilometres off the coast. 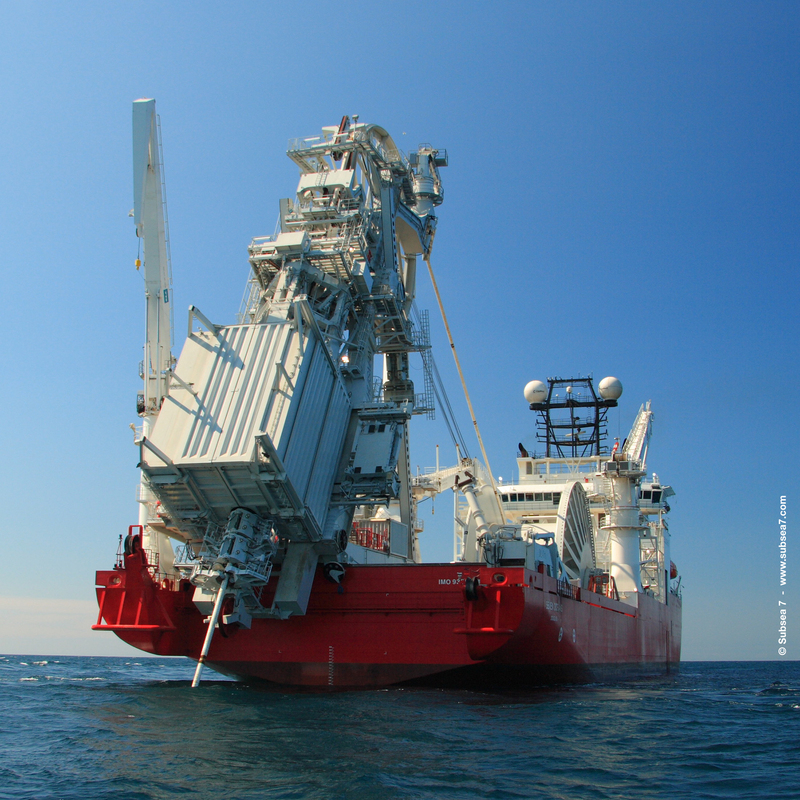 About 36 kilometres of flowlines and 21 kilometres of umbilicals will be installed, with offshore work scheduled in2020. Project management and engineering will be delivered from Subsea 7’sGlobal Project Centre in Paris, France and local office in Luanda, Angola. Fabrication will take place in Sonamet’s yard in Lobito, Angola.